The Parenting Junkie talks about minimalist Christmas today! Today is Cyber Monday, which means consumerism and toys! But have you considered minimalist Christmas gifts? Minimalist Christmas gift ideas include experience gifts, minimalist toys, and non-toy Christmas gifts. Need ideas and inspiration for non-toy gift ideas, specifically non-toy gift ideas for kids? Experience gifts for Christmas include many ideas like annual zoo passes or a trip to a park. Giving experiences as gifts increases happiness and joy as opposed to STUFF and toys! Experience gifts for kids are also clutter free gifts! Cut down on the junk in your home! Cyber Monday for kids can be about experiences instead of toys! It’s like an anti cyber Monday! 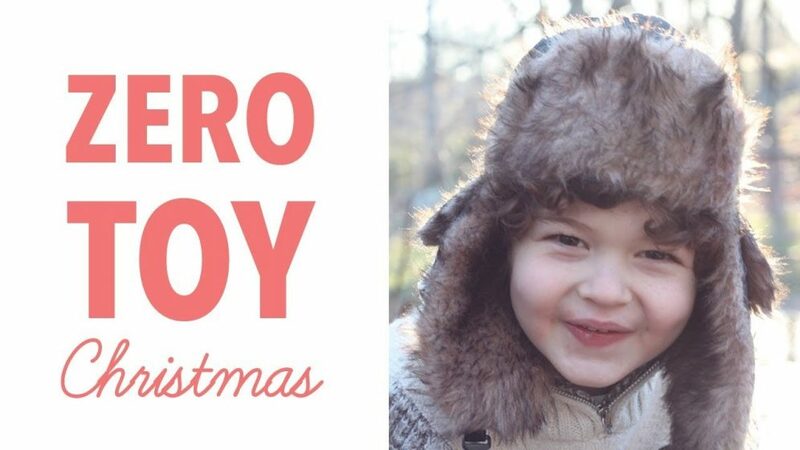 Watch this video today to get a Christmas gift guide that emphasis minimalist kid’s toys! Minimalism with kids is possible this holiday season! With this holiday gift guide, you can be a minimalist with kid and enjoy a happy, clutter free Christmas! Watch now to get your Christmas gift guide for kids centered around experiences! NEED MORE INSPIRATION FOR GIFTS?